Dr. Lustig has given talks and presentations all over the world. If you are interested in booking him, please contact the Harry Walker Agency. For general inquiries, please contact Wolfram Alderson, Global Education Director for Dr. Lustig. Robert H. Lustig, M.D., M.S.L. is Professor of Pediatrics in the Division of Endocrinology, and Member of the Institute for Health Policy Studies at University of California, San Francisco. Dr. Lustig is a neuroendocrinologist, and an international authority on obesity, diabetes, nutrition, and neuroscience. Dr. Lustig graduated from MIT in 1976, and received his M.D. from Cornell University Medical College in 1980. He completed his pediatric residency at St. Louis Children’s Hospital in 1983, and his clinical fellowship at UCSF in 1984. From there, he spent six years as a research associate in neuroendocrinology at The Rockefeller University. In 2013 he received his Masters in Studies of Law from UC Hastings. Dr. Lustig is one of the leaders of the global “anti-sugar” and “real food” movements to improve global health. He is the author of over 200 academic works, which connect the science of food and metabolism to the policy and the politics of the obesity and diabetes pandemics. He also comments on the role of industry tactics to promote hedonic substances and behaviors and the resulting aftermath of healthcare and societal devolution. Dr. Lustig is the author of the New York Times bestseller Fat Chance: Beating the Odds Against Sugar, Processed Food, Obesity, and Disease. He is also the author of the forthcoming book The Hacking of the American Mind:The Science Behind the Corporate Takeover of Our Bodies and Brains (Avery/Penguin, September 2017). 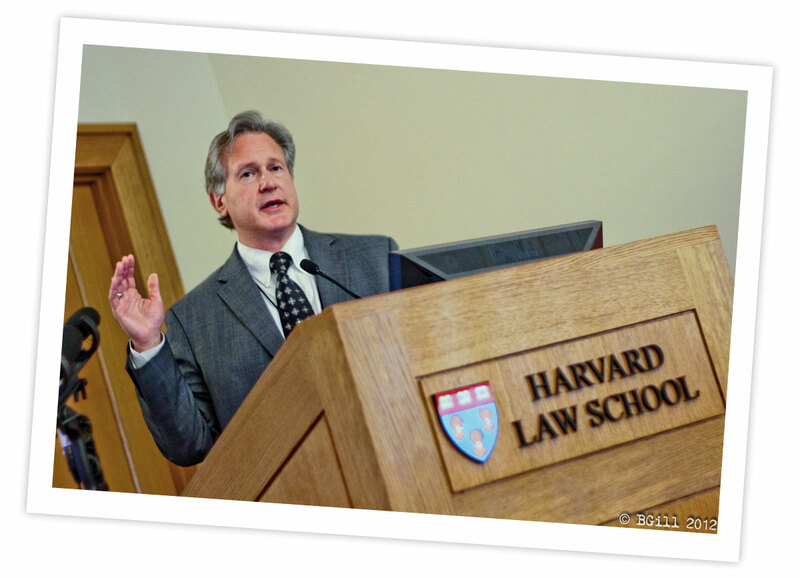 Dr. Lustig is a sought after speaker in both academic and public venues. His 2009 video entitled “Sugar: the Bitter Truth” went viral and has now been viewed nearly 7 million times. Dr. Lustig is also Chief Scientific Officer of EatREAL, a non-profit dedicated to reversing childhood obesity and diabetes by impacting the global food supply. Click here to book with the Harry Walker Agency. Dr. Lustig’s presentations have been seen by millions.